Cleaning and maintaining critical electronic assembly equipment like reflow ovens, wave soldering systems, and selective soldering units takes specialized cleaners and tools. 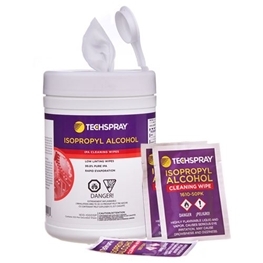 Techspray offers products that cut through baked-on flux and leave no ionic residues that can migrate to PCBs and lead to board failures. 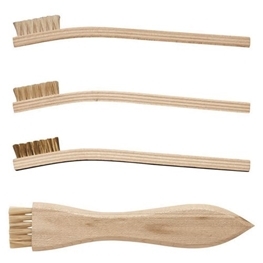 Stencil cleaning - If you are cleaning solder paste or adhesive off of stencils, Eco-Stencil UM offers an eco-friendly option that is nonflammable, low-VOC and does not impact global warming. In a batch stencil cleaning system, whether spray-in-air or ultrasonic, Eco-Stencil RF is an ideal choice. 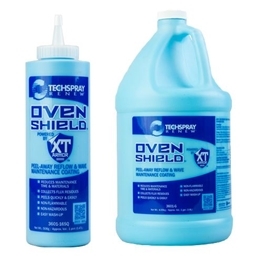 It offers powerful cleaning action whether heated or ambient temperature. 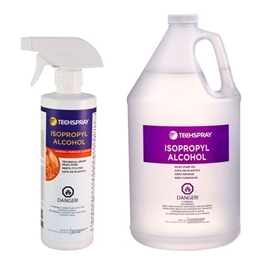 Eco-Stencil RF is also non-flammable and does not require a rinse, so it is a safer, drop-in replacement for isopropyl alcohol (IPA). Solder pallet cleaning – Like wave fingers, flux tends to collect and bake on solder pallets, requiring aggressive cleaning that does not corrode metals like titanium. Eco-Oven is a fast, effective choice. Generally, a 15-minute soak is all it takes to break-down a heavy layer of flux. 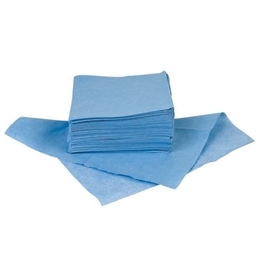 For cleaning in a batch system, choose from one of our Eco-dFluxer products. Selective solder nozzle cleaning – Flux residues collect and bake on nozzles and diffusers as well, so Eco-Oven works well for periodic maintenance of selective soldering equipment. 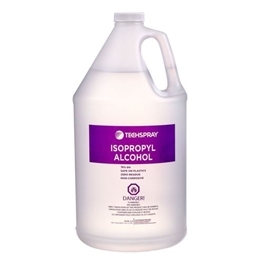 In addition to these specialized cleaners, Techspray offers a wide variety of isopropyl alcohol (IPA) products, including in sprayers, bulk packaging, and pre-saturated wipes. Rinse-free, nonflammable stencil cleaner for batch systems Designed for ultrasonic and spray-in-air systems, Eco-Stencil RF batch stencil cleaner offers great cleaning performance with much lower environmental impact.